What Do We Love About… Aion? Combat Pace - Combat is fast, exciting and dynamic. 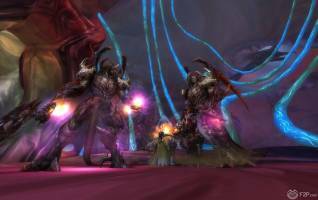 Whether in PVE or PVP we really love the fast paced combat that Aion brings, smashing enemies all around the battlefield, the fights feel extremely involved and exciting. With the number of skills available and the potential for skill combos, combat options give players lots of flexibility and allow players to focus on different areas, which makes each battle feel fresh and opponents diversity can make combat unpredictable. With the variety of classes matched on each side the individuals do not feel like any class is particularly overpowered, focusing very much on team based combat everyone has a use, as a faction neither feels outmatched by the other. Finally the game also has Aerial combat with players able to use their wings to glide and fly around, but the fighting experience can be pretty thrilling and cinematic and isn’t just a novelty. Player vs Player - PVP has plenty of options. 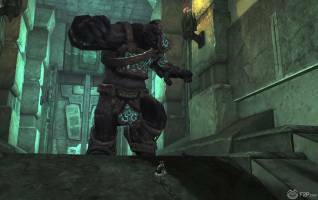 Alongside the pace of Combat, when it comes down specifically to PVP we have to say that Aion did a great job at balancing both classes and the various PVP modes, also whilst players can get a variety of advantages with their gear, which is fairly standard with MMORPGs these days, there isn’t such a gear vs skill divide and competent players can easily beat a player who isn’t as skilled by may be more well equipped. One of the bigger pluses for the game is that it is a PVP-centric MMORPG where PVP plays a big part of practically every element of gameplay and isn’t really an “opt out” system save for a handful of safe areas. PVP permeates the game with the later zones forcing players to quest in PVP enabled zones, and whilst this does incur the expect ganks from other groups, it also adds an elements of excitement to the game that many online RPGs have so long been missing. Furthermore with the PVPVE element we really approve of the quests encouraging players to actively engage in PVP, giving quests to take out players with certain ranks, and rewarding them for it adding a much greater challenge than simply fighting AI controlled bosses. Involved Character Creation - One of the best character creation tools around. For some reason character appearance customization is still one of the biggest disappointments with many MMORPGs, simply lacking in features and options, choosing to force players into cycling through a variety of pre-made looks. Aion has possibly one of the best char creation features we’ve seen to date, offering options and details that all some extreme looks for characters with a plethora of scales, sliders and shading options. The system is so powerful players can attain near any look they desire; huge muscly humans with pink affros and a pot belly or purple fury weird things. 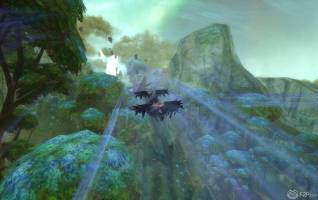 It is a perfect system for any roleplayer, showing that the developers truly considered the RP in MMORPG. Reducing the Grind - The amount of grind required has been severely reduced. Whilst one of the biggest pros is debatably something that shouldn’t have been there in the first place, the fact is that the Korean and East Asian markets really do like the grind in their games and so Aion was geared towards that. The problem is that it was one of the most off putting things for Western audiences as the grind to end level was excruciatingly long (and unattainable for casual players). The fact that this grind has now been drastically minimalized to a more Western friendly level says a lot about the willingness of the developers to change up their game and make it more accessible and allows players to experience those later levels of play without having to spend months or years to reach it. Environment Design - The world is magnificent. Although the graphics aren’t always the best, particularly when put up against some other free to play MMORPGs, switching between quite standard to actually looking dated, the level design and environments that players can explore are at times breath taking. Whether a detailed swamp or an unexpected clearing revealing a magnificent vista, underwater worlds and lava erupting landscapes, the game has no problem setting a tone and evokes a lot of emotion with its atmospheric locations. Each region feels unique, it feels like a world you want to explore and take the time to check out, not simply navigate through it on your way to hand in the next quest. So that’s what we love with Aion, but more importantly what are some of your favourite things? What do you think could/should be added to our list that makes the game great? Let us know what you think in the comments below! 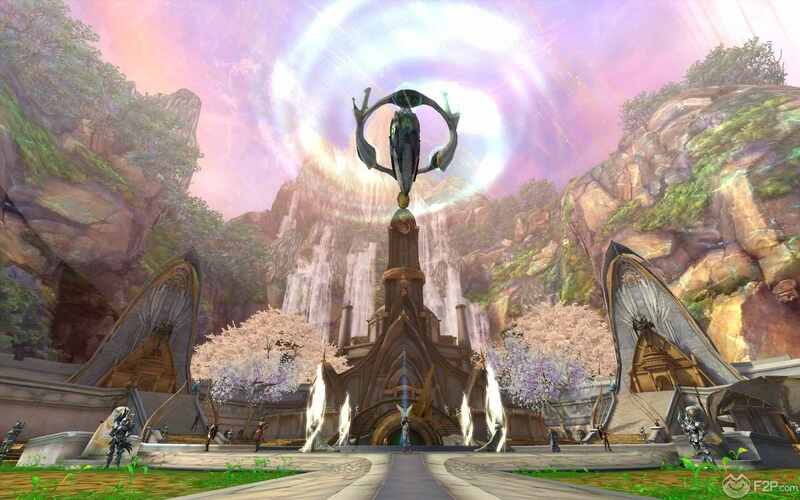 One Comment - "What Do We Love About… Aion?"